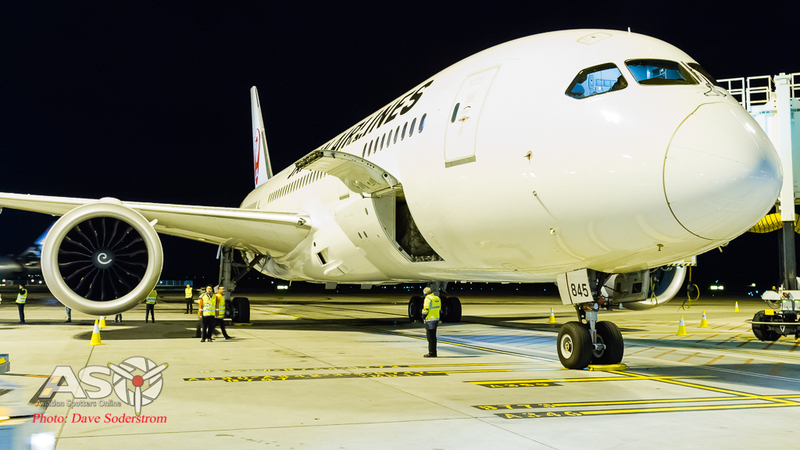 Japan Airlines comes to Melbourne Airport. In the early to mid 1990’s passenger travel between Australia and Japan was at an all time high. With some two and a half million seats sold between the two countries. 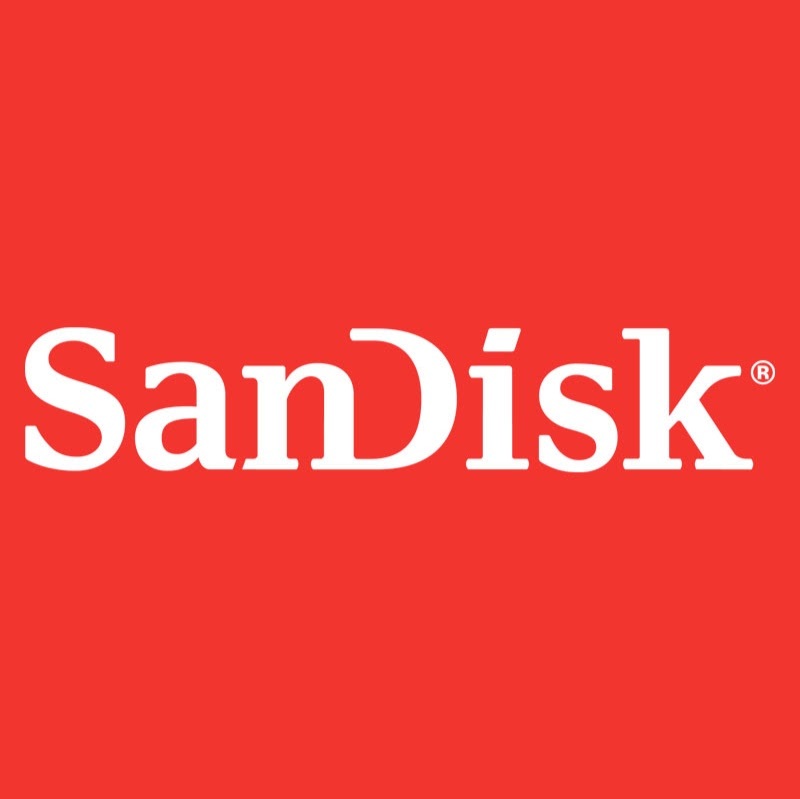 The SARS crisis and the Global Financial Crisis dramatically slowed traffic there after. Fast forward to today and Traffic levels are once again on the rise. 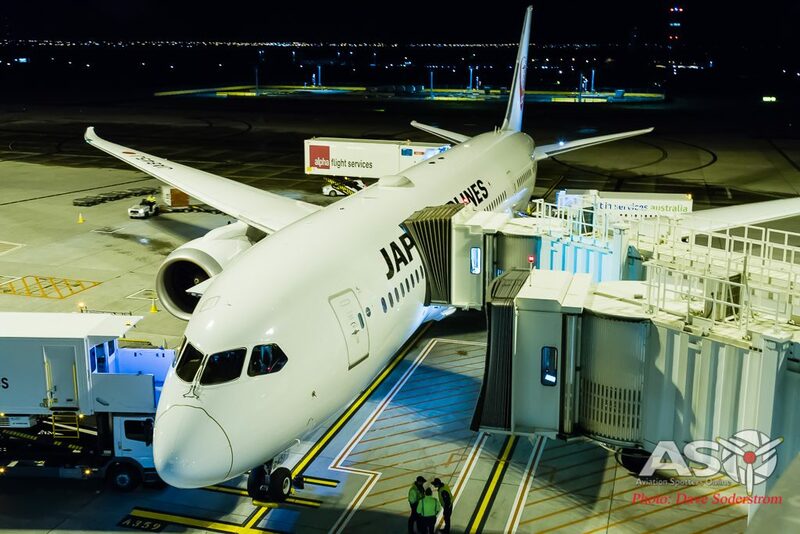 Flight JL773 operated by Boeing 787-8, JA845J pulls into gate D20. 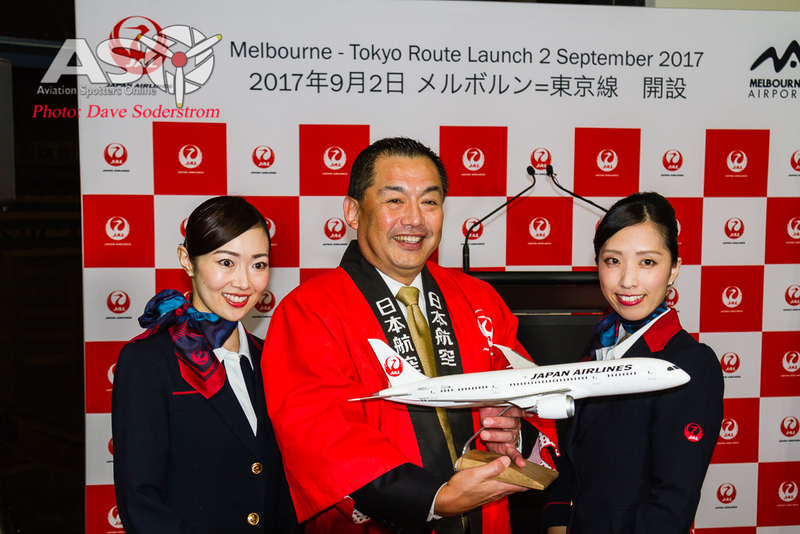 Japan Airlines announced its intention to fly between Tokyo and Melbourne back in May. 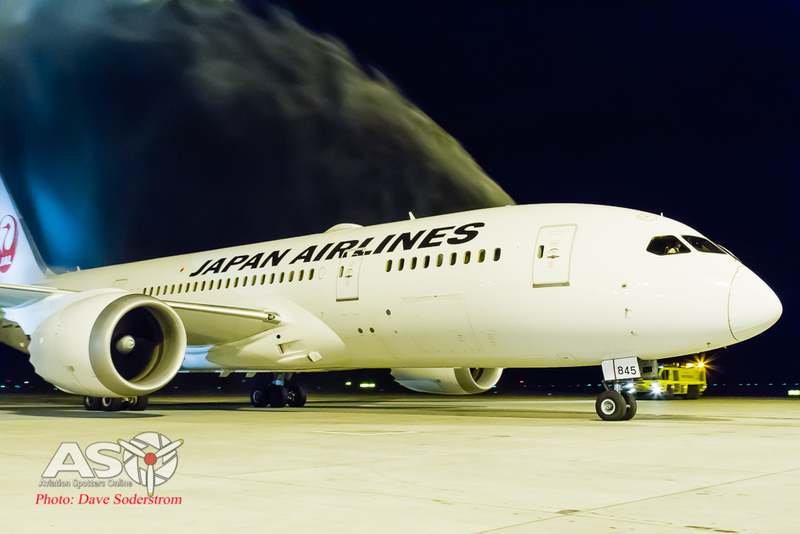 On Friday night the 1st September at around 21:36 Flight JL773 operated by Boeing 787-8 JA845J took the honor of operating the inaugural service. Greeted at gate D20 were two of Airservices Australia’s, Aviation Rescue and Fire Fighting (ARFF) – fire tenders to provide the traditional water arch salute. The aircraft receives the traditional water arch welcome. Ground staff prep the aircraft for a turnaround. ARFF Fire Tenders depart back to station. On board the flight was JAL’s Chairman Mr Masaru Onishi who took the time to speak about the airlines new route and its importance to Japan Airlines. 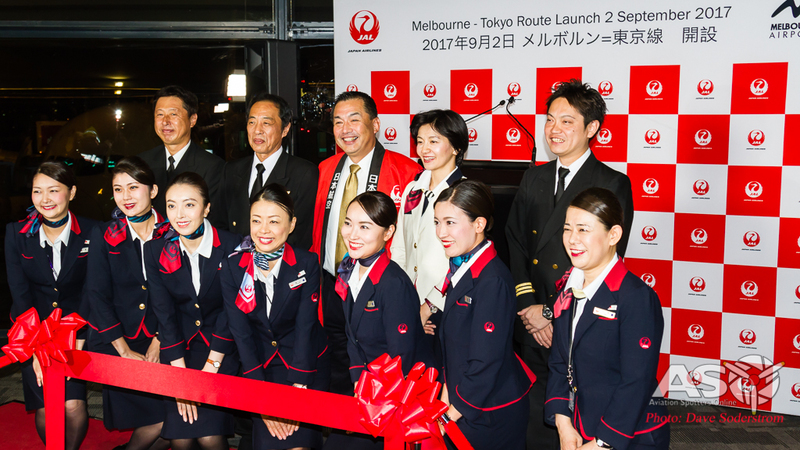 JAL’s Chairman Mr Masaru Onishi with flight attendants were all smiles for the airlines first return flight to Melbourne in many years. JAL staff give the opportunity for media and guests to capture the event. 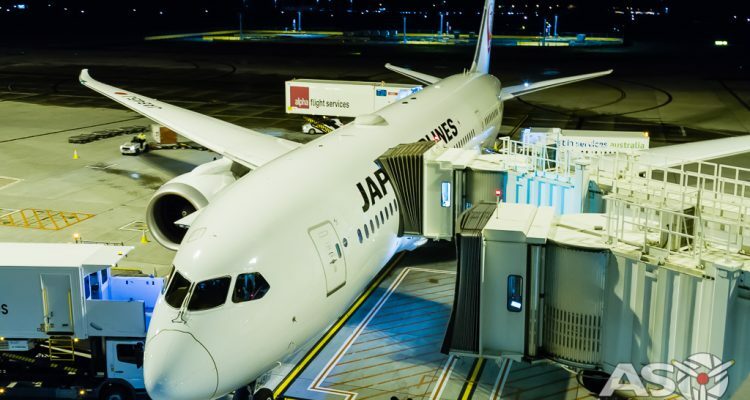 The crew and aircraft were only in the country for a short time as it was reloaded for the return flight as JL774 to Tokyo. 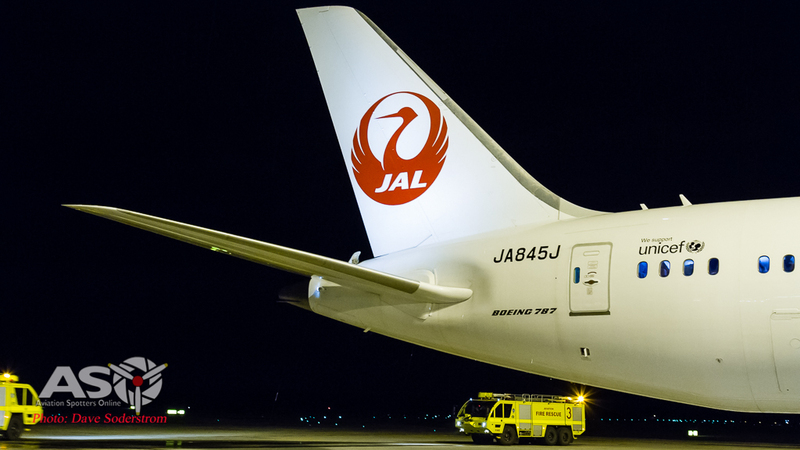 JAL have configured the aircraft with 161 seats which broken down comprises of 38 business seats, 35 premium economy and 88 economy seats. 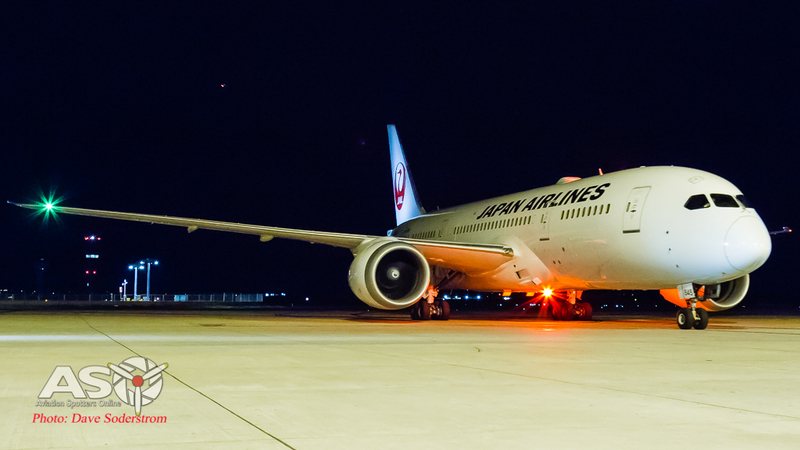 The aircraft is quickly turned around for the return flight to Tokyo. 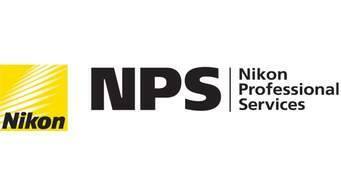 Once again Aviation Spotters Online wishes to thank the team at Melbourne Airport for their assistance in the preparation of this article.